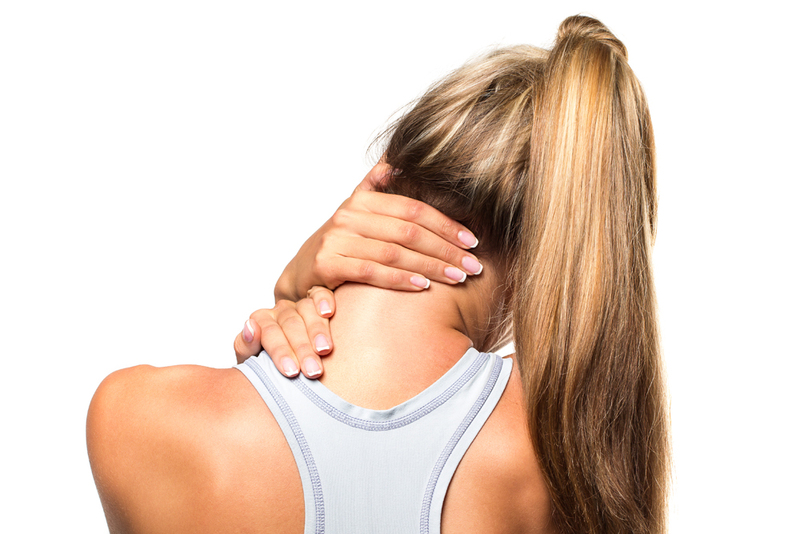 Neck pain is consistently rated as one of the most frequent causes of pain and disability. Understanding why it occurs, and what's happening in the neck when it does, can help people minimize their risk of developing this common condition in the first place. Snow skiing wipe outs! Ask the doctor about his recent one. Fortunately, these and other underlying injuries tend to respond quite positively to chiropractic care. Our Sacramento chiropractor uses a variety of services and techniques to address the root cause of your pain and dysfunction, which will alleviate your symptoms and prevent your symptoms from returning. Wearing a seat belt (always). Wearing all the required protective equipment when participating in sports. Being aware of your posture when using a computer or smartphone. Don't let an acute bout of neck pain turn into a chronic problem. If you live in the Arden-Arcade area and are struggling with neck-related issues, call Anderson Chiropractic today. Our Sacramento chiropractor, Dr. Gregg C. Anderson, D.C., is honored to help his patients young and old achieve maximal healing and total body wellness, from head to toe. To schedule your initial appointment and learn about our $79 all-inclusive first visit, contact us at 916-485-5433. Let's see what we can do to help you find relief ASAP.